A very balanced practice such as Hatha is a deeply effective yoga, as gentle or challenging as you chose and you will be surprised at your ability once you give it a go for a few weeks. This is suitable for any level, including those new to yoga. This class builds on the yoga basics of the Beginners class. A Slow Stretch class which invites you to go deeper into your yoga practice and breathing. Slow Stretch is also ideal for athletes who want a balance to other aerobic workouts and an opportunity to learn how to safely and effectively stretch. A great sleep is an added bonus to a Slow Stretch class. Effective stretching techniques including PNF facilitated stretching. These classes are ideal for both current athletes of all disciplines and for those who have sports related injuries or limitations and want to continue to have mobility and strength as part of their active lifestyle. This is a magical candle light class running on once a month during the long dark evenings, summer time we will take it outdoors weather permitting where the setting sun will be our glow. This is a class for those already familiar with yoga. 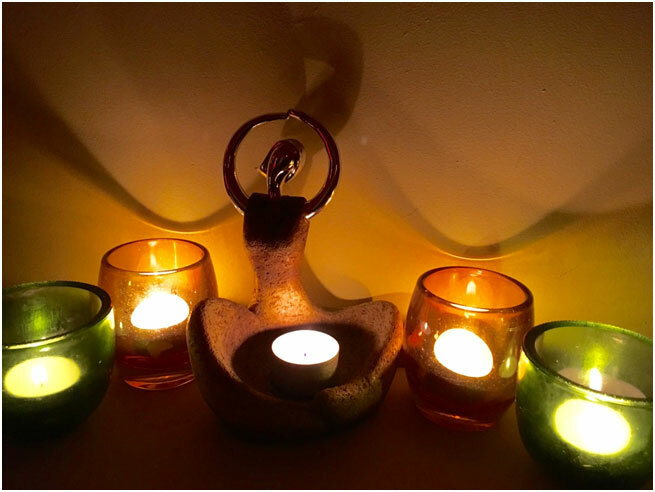 It is a mellow, uplifting class, and enhanced with lots of gentle candlelight and inspiring music. An ideal way to round off your week and set yourself up for the weekend.